Extraordinary things happen in East LA. 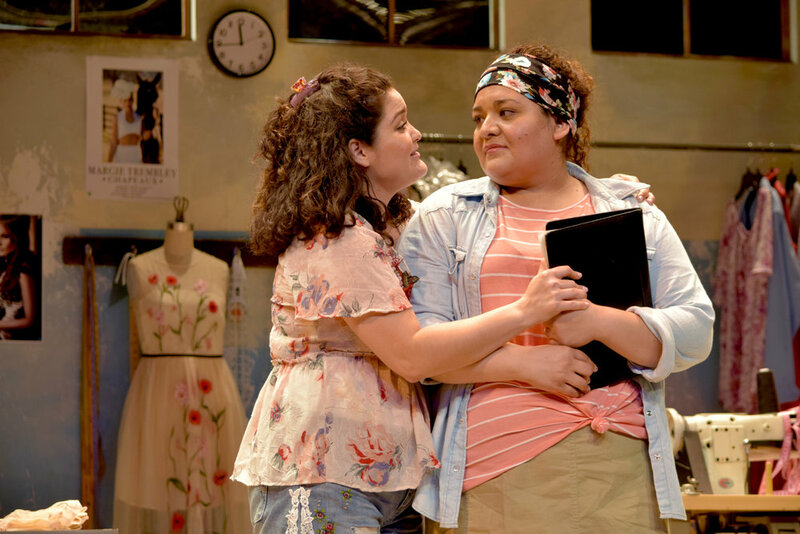 Photo 1: Ana (Julianna Stephanie Ojeda) and Estella (Sherry Mandujano) in Real Women Have Curves at the Garry Marshall Theatre. Photo by Chelsea Sutton. Photo 2: Ana (Julianna Stephanie Ojeda) in Real Women Have Curves at the Garry Marshall Theatre. Photo by Chelsea Sutton. Photo 3: Estella (Sherry Mandujano), Carmen (Blanca Araceli), Ana (Julianna Stephanie Ojeda), Pancha (Jackie Garcia), and Rosali (Claudia Duran) in Real Women Have Curves at the Garry Marshall Theatre. Photo by Chelsea Sutton. 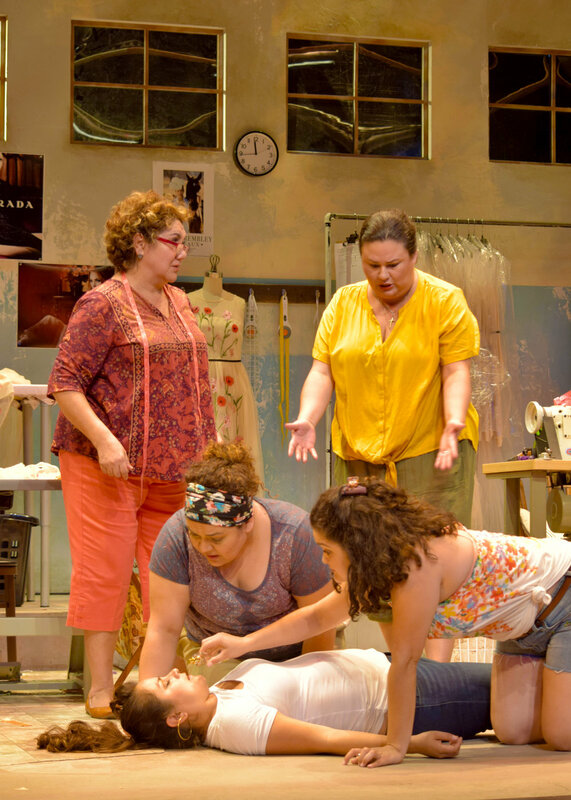 Photo 4: Carmen (Blanca Araceli), Pancha (Jackie Garcia), Rosali (Claudia Duran), Estella (Sherry Mandujano) and Ana (Julianna Stephanie Ojeda) in Real Women Have Curves at the Garry Marshall Theatre. Photo by Chelsea Sutton. 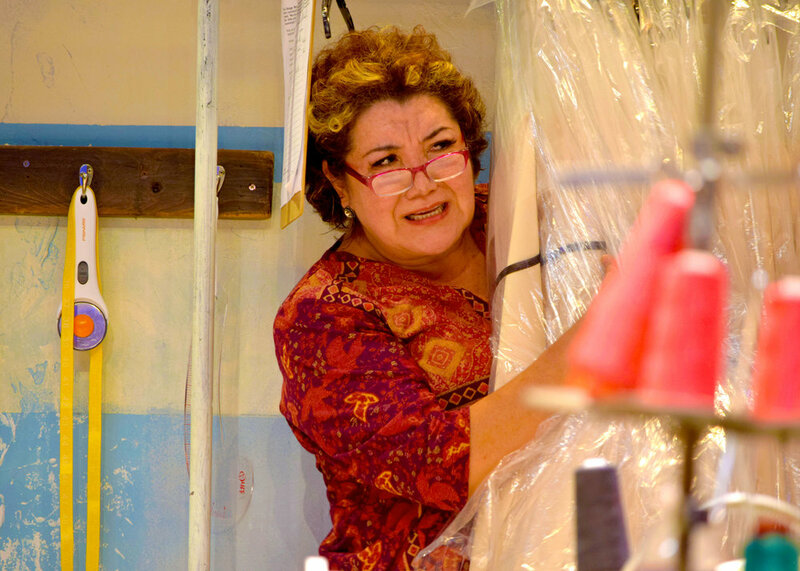 Photo 5: Estella (Sherry Mandujano) in Real Women Have Curves at the Garry Marshall Theatre. Photo by Chelsea Sutton. 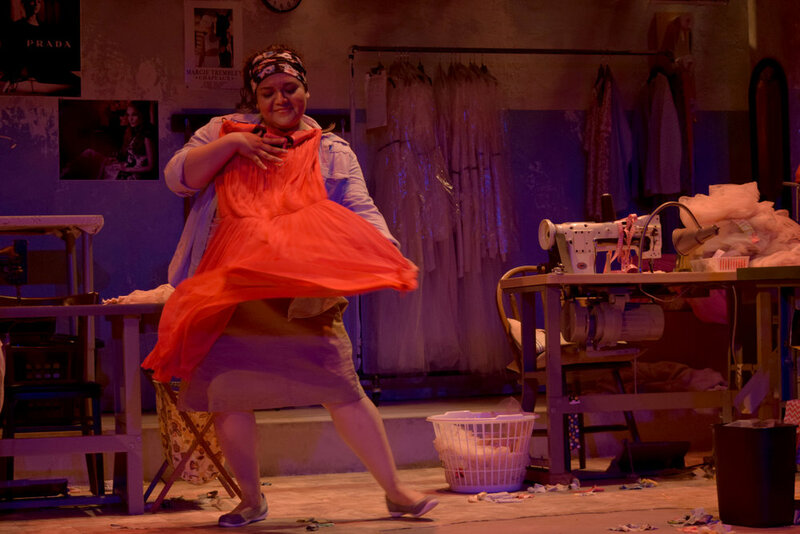 Photo 6: Rosali (Claudia Duran), Carmen (Blanca Araceli), Pancha (Jackie Garcia), and Estella (Sherry Mandujano) in Real Women Have Curves at the Garry Marshall Theatre. Photo by Chelsea Sutton. 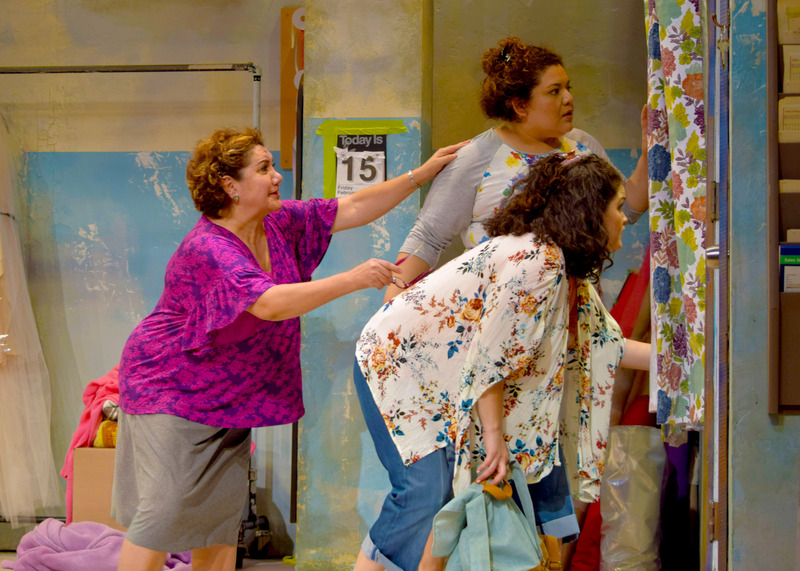 Rosali (Claudia Duran), Carmen (Blanca Araceli), Estella (Sherry Mandujano), and Pancha (Jackie Garcia) in Real Women Have Curves at the Garry Marshall Theatre. Photo by Chelsea Sutton. 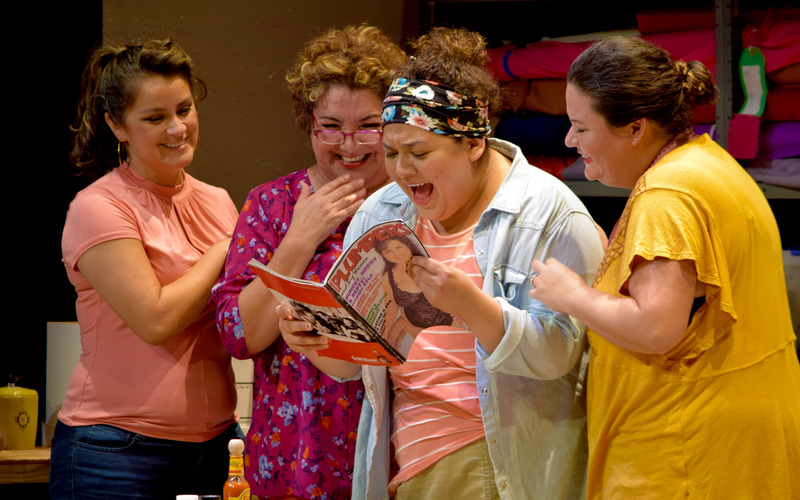 Photo 8: Pancha (Jackie Garcia), Estella (Sherry Mandujano), Ana (Julianna Stephanie Ojeda), and Carmen (Blanca Araceli) in Real Women Have Curves at the Garry Marshall Theatre. Photo by Chelsea Sutton. Photo 9: Estella (Sherry Mandujano), Ana (Julianna Stephanie Ojeda), and Carmen (Blanca Araceli) in Real Women Have Curves at the Garry Marshall Theatre. Photo by Chelsea Sutton. Photo 10: Carmen (Blanca Araceli) in Real Women Have Curves at the Garry Marshall Theatre. Photo by Chelsea Sutton.